? ?Quilt Shop Moved or Closed?? Don't find yourself looking at this sign in the window! Get your copy of The Quilt Shop Navigator's 21st Edition Today!
? ?Smart Phone or Computer savvy?? We have the perfect product for you too! for any device with internet connection. Premium and Free Versions Available. St. Mark's United Methodist Church,1267 N. Rutherford Blvd., Murfreesboro, TN. Courthouse Steps quilt made by Quilting Bees member, Susie Gortmaker. Some of our Hyder Hangouters. 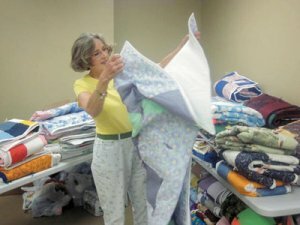 Incognito says her name is "Cupcake"
Lake Forest Middle School educator Yvonne Rittenhouse is delighted to be able to select a new quilt at The Salvation Army/Cleveland Corps for the eight families of Lake Forest Middle School who lost a family member during the devastating storms April 27. The quilts were stitched with love by the Peace Corps women’s mission group from First Baptist Church in Crossville. On each quilt a heart is embroidered symbolizing the love of Jesus Christ. FIRST STREET SQUARE OPEN HOUSE. INCLUDED OUR BUSINESS. WCLE Mix 104.1 live remote January 22 from 11 a.m.- 1 p.m. He even interviewed some of our customers. Ever After Bridal & Formal Wear has relocated to 251 Inman Street. provides decorating and event planning services. Visit the Museum Center and Gift Store. Quilt show to start the 27th. Catch Restaurant - Opening soon at 227 Inman Street, East. They hope to open by the last day of the month. Celebrating their 4th anniversary in downtown Cleveland. technology that is right for you. 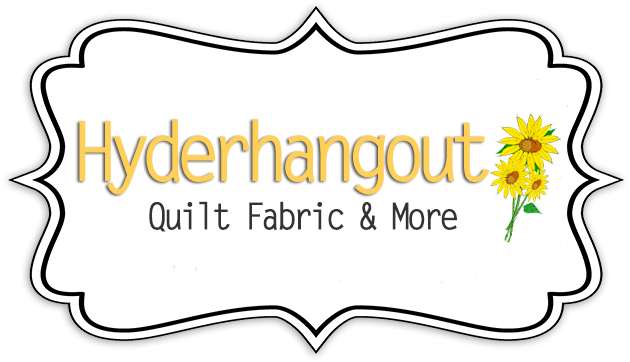 SEND AN E-MAIL TO Susan@hyderhangout.com and she will add it here.